A new motion from the Conservative Party's immigration critic demands the government come up with a strategy by May 11. It's looking like another busy summer of illegal border crossings from the United States into Quebec — and that's got the Conservatives calling for tougher action. The RCMP's numbers so far this year show nearly three times as many people making the trip as during the same period last year. So on Tuesday the Conservatives tabled a motion in the House of Commons demanding that the Trudeau government take action to halt the illegal crossings. The motion demands a new strategy by May 11. Michelle Rempel is the Conservative immigration critic. Here is part of what she had to say to As It Happens host Carol Off. Ms. Rempel, what are you worried is going to happen if [Prime Minister] Justin Trudeau doesn't take your advice about this border? I'm worried that the dialogue in Canada is going to switch from "how we do immigration" to "if we do immigration." And that is not something that I want to see because I really strongly believe that Canada has proven to the world that we have the capacity to do immigration well. The problem with what's happening at the Quebec border is that it's unplanned immigration, and when you have that situation it's difficult to anticipate and budget for the need for newcomers to Canada and that does place a burden on our social programs and it also really removes the ability of the government to match immigration with the needs of the economy. 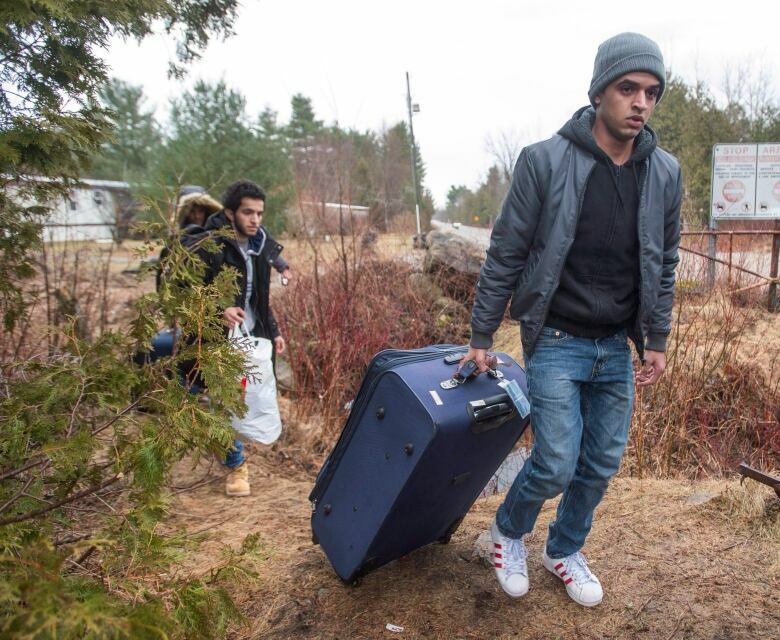 We have to make a distinction, do we not, between immigration to Canada and refugees? ... People who come to our country, who are seeking refuge, must be given a hearing to see if they have a reasonable case for making a claim. Isn't that a different process? We are party to something called The Safe Third Country Agreement with the United States. That is an obligation. And what that agreement says is that if somebody comes and they make an asylum claim in one of our two countries and they try to make an asylum claim in the other country, we're going to say 'no' because we mutually respect the fact that both Canada and the United States share a long land border and that we both have some of the most generous, well-founded, well-managed asylum claims systems in the world. 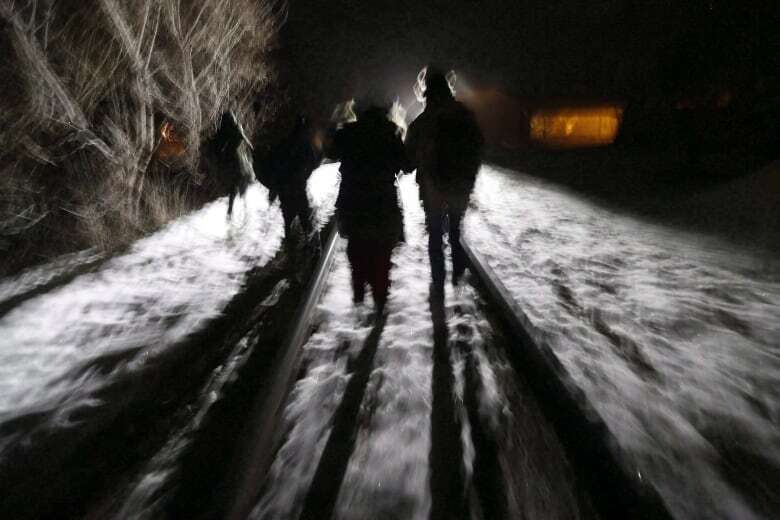 The problem we're seeing at the Quebec border is because the Safe Third Country Agreement is silent on what happens when somebody illegally enters the country ... and this loophole is where we are seeing the demand increase. Now Justin Trudeau has said that he wants to observe this [agreement], but by allowing the unplanned migration to come through the border illegally without taking any action to close that loophole ... we're encouraging people to take that route. So you're proposing what? Can you describe what you think would be the solution to stop people from making those other crossings, not at border points? We feel that what the government should be doing is two things. They should be broaching the issue with the Americans, saying let's amend the agreement so that it's also clear about what happens if you enter the country through a non-official port of entry. I want to be clear that I believe that Canada should run a very open and generous asylum claim system. The problem is that many of the people that are coming into Canada through the Quebec, Lacolle, illegal crossing have already made claims in the United States and many of them have had their claims rejected. Written by Kate Swoger. Interview produced by Kevin Robertson.